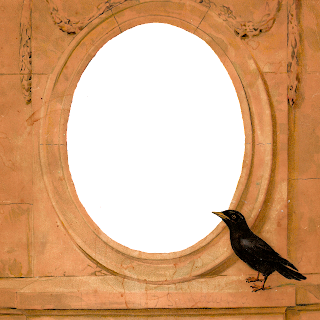 I created this wonderful, digital frame from an illustration on the front of an old, Victorian book. 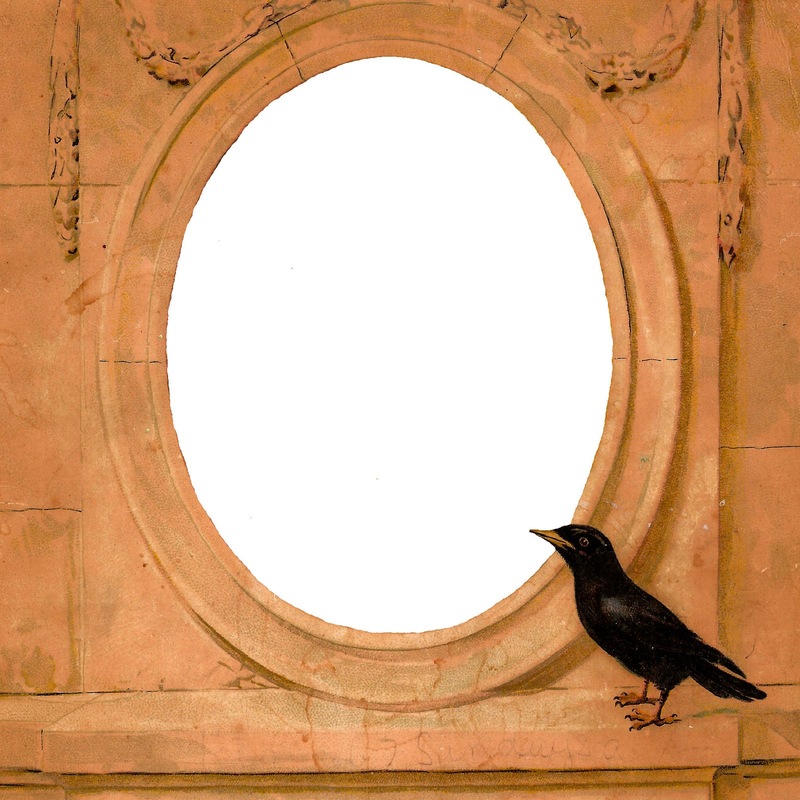 I love the antique look of the stone and the crow perched on the shelf below the oval frame. 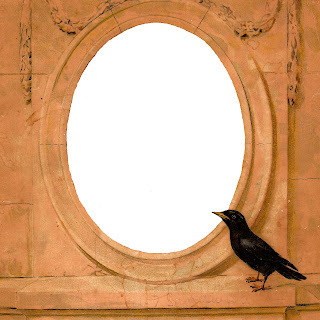 This is a very unique printable frame image, especially with the crow image, so it'll take a fun, creative project to make the most of this frame clip art. I hope you enjoy this beautiful digital frame download for your creative projects! This frame is positively stunning. The richness of the color and texture is outstanding. That little crow (adorable image) is exactly the right size and attitude for this winning image. Thanks for combining the two and sharing. Thanks, Marcie! I really appreciate the kind words :-) It was a little difficult fixing up this frame, but it was so worth it. The Victoria book had seen better days, but it's living again for so many new projects. I hope you enjoy!